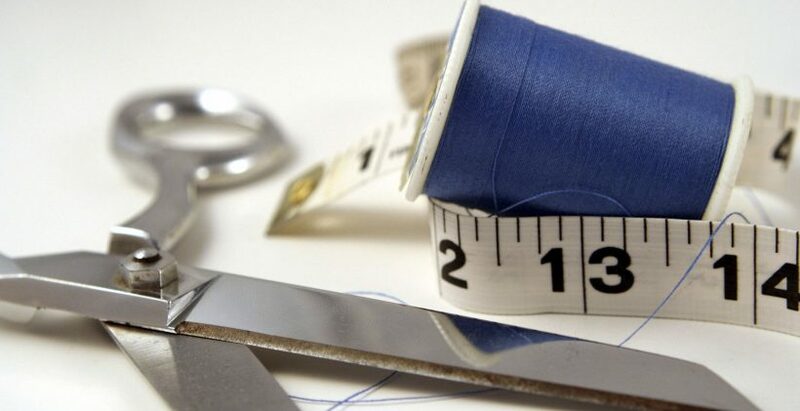 Somerset based Dressmaking, Alterations, Restyling and Repairs, Soft Furnishings. Alterations to Military Uniform or Medals Attached. Bespoke Bridal Accessories, including Ring Pillows and Table Decor.